Stay connected on all your devices! 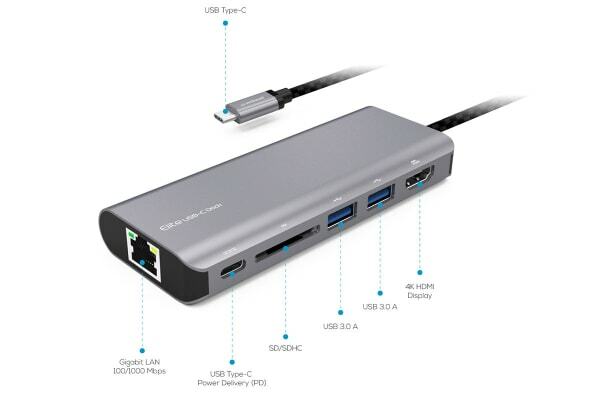 Standalone USB-C (USB Type-C) Hub to connect your keyboard, mouse, storage etc. 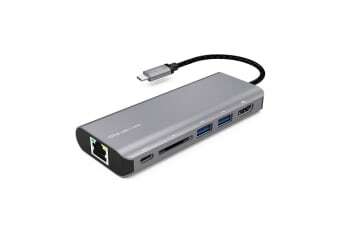 Built-in 4K HDMI port and Gigabit Ethernet. 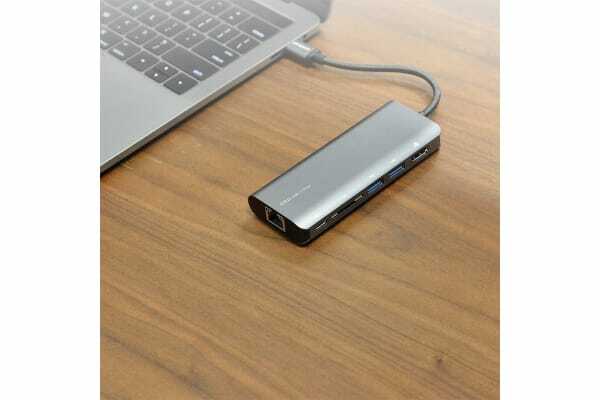 Supports USB Power Delivery up(PD) to 20V/3A. Aluminium casing with the strengthened connector and braided sleeve cable provides long-lasting product life and refined experience. Compatible with USB Type-C Mac and PC devices running mac OS, Windows 7, 8, 10.